Contract labour constitutes a large section of the vast multitude of organised and unorganised labour in the country. It is an inevitable economic necessity because the system provides much-needed employment to a large number of workers in various projects and jobs. Moreover, while some jobs are of a purely temporary nature requiring workers on a casual, some others require special skills and workers need to be hired for short periods. The Contract Labour (Regulation and Abolition) Act, 1970 was passed to prevent the exploitation of contract labour and also to introduce better conditions of work. It provides for the abolition of contract labour wherever possible and practicable and regulation of their employment where it cannot be abolished altogether. In the Gammon India Ltd vs. Union of India case, the Supreme Court held that none of the provisions of the Act was unreasonable or excessive in character as to be unconstitutional. 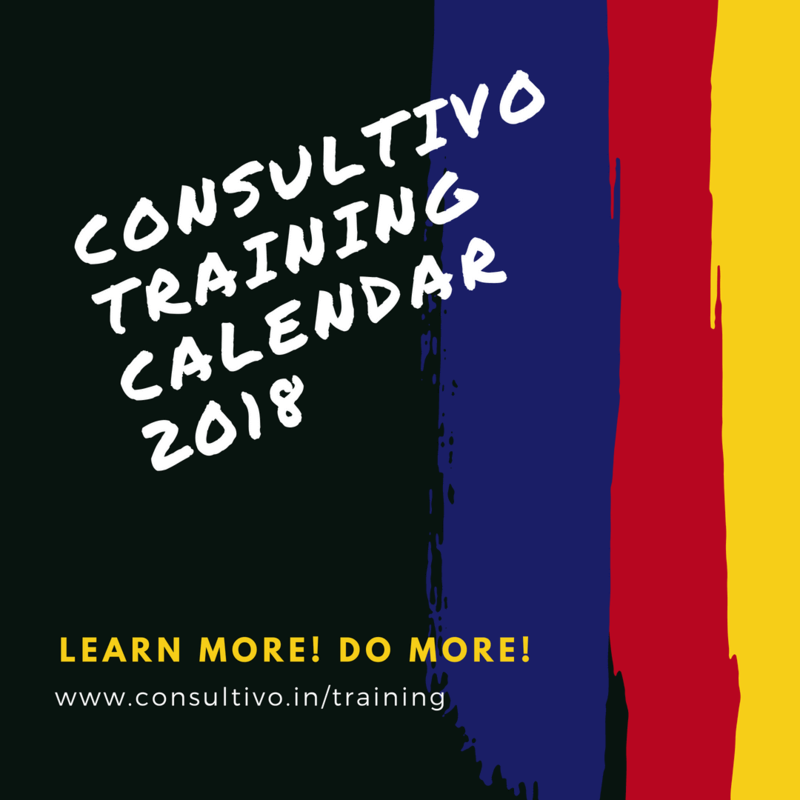 This course will cover two fundamental aspects of Contract labour management – the compliance to relevant Indian legal requirements and the tools and techniques to improve productivity. 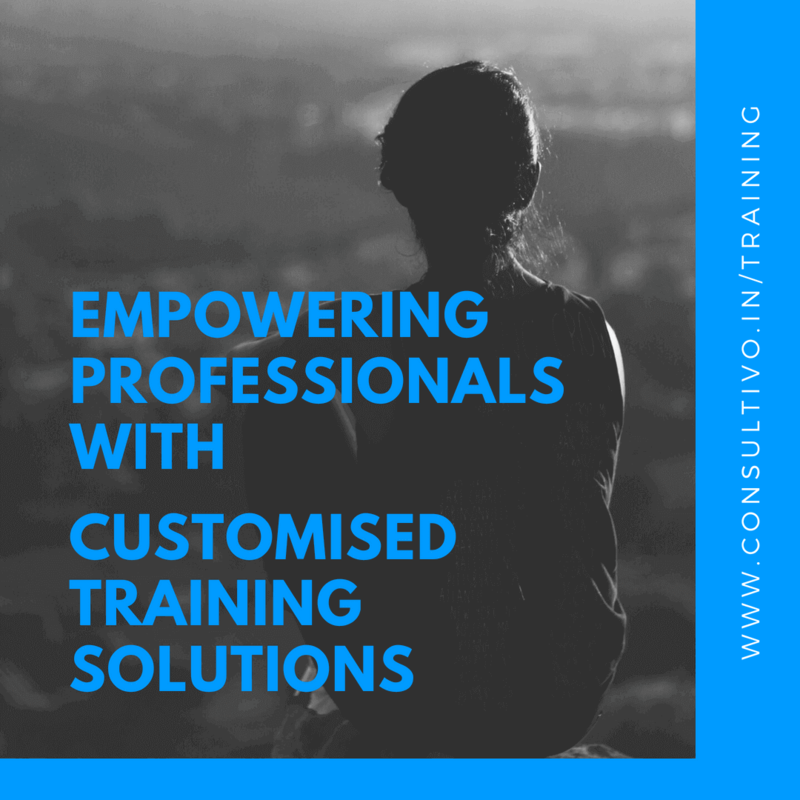 Consultivo Academy brings to you the Contract Labour Management Practices for Enhanced Compliance and Productivity training programme to inspire the excellence within you. Each participant will be receiving a joint certificate from the Indian Chamber of Commerce (ICC) and Consultivo Academy. The course duration will be of One Day. All HR/IR professionals, HR managers, HR officers, line managers, front line supervisors, labour welfare officer employing and/or dealing with contractual workmen.